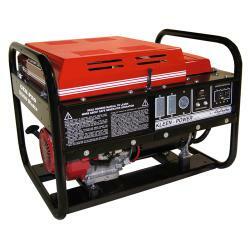 Gillette Generators Gen-Pro GPE-55H 5.5 kW gasoline portable generator with electric start. Includes an 8.4 hp overhead valve Honda engine with automatic oil sensor. 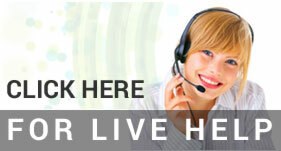 Uses exclusive Kleen-Power technology for running computers and other sensitive electronics. Honda 8.4 horsepower overhead valve engine with super quiet muffler, low oil shutdown, maintenance free ignition, and cast-in-iron cylinder sleeve provides hassle-free, reliable backup power. Optional two-wheel dolly kit available for easy portability. UL-1446 listed. Requires shipping via motor freight carrier. Free freight includes standard freight only - addiotnal charges may apply for liftgate service, residential delivery, or restricted access locations.